The cottages featured on this page all start with the letter "U" or "V". 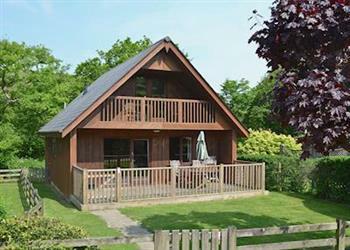 We have 1000's of cottages featured on this site. So, to help you find the cottage you are looking for all the cottages are listed alphabetically by holiday cottage name. Select from cottages beginning with A-B, C-D, E-F, G-H, I-J, K-L, M-N, O-P, Q-R, S-T, U-V, W-X or Y-Z (and all other holiday cottages). 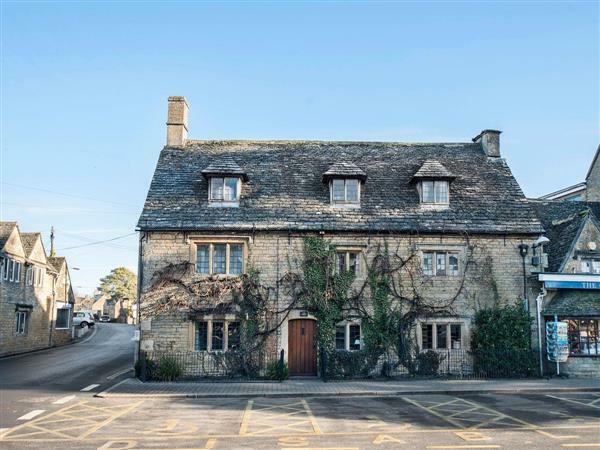 These cottages are all in Central England, to see more regions you can go to the top of the page, and choose another. 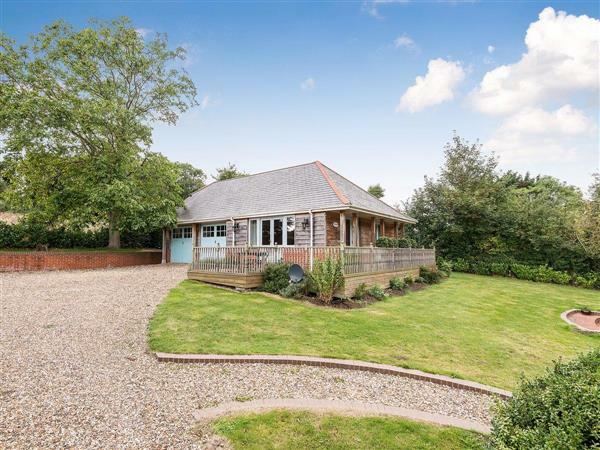 These cottages are all in Eastern England, to see more regions you can go to the top of the page, and choose another. These cottages are all in Ireland, to see more regions you can go to the top of the page, and choose another. These cottages are all in Northern England, to see more regions you can go to the top of the page, and choose another. 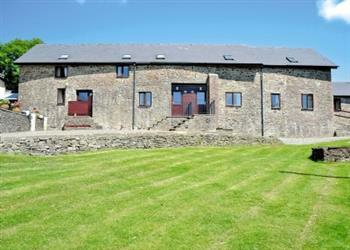 These cottages are all in Not Specified, to see more regions you can go to the top of the page, and choose another. 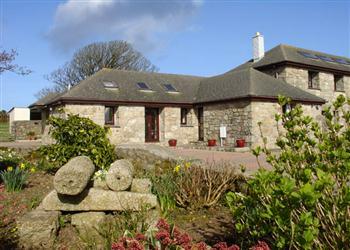 These cottages are all in Scotland, to see more regions you can go to the top of the page, and choose another. 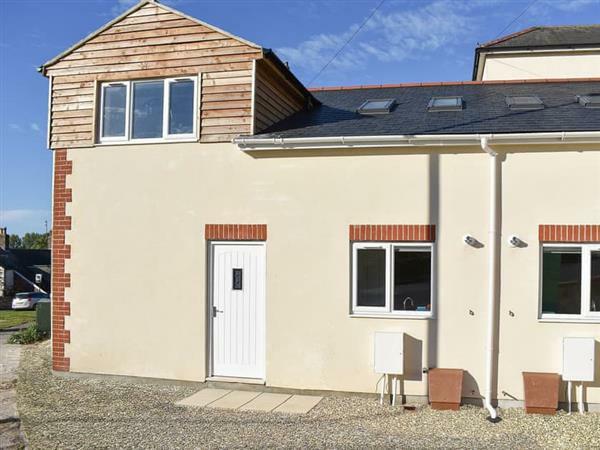 These cottages are all in South West England, to see more regions you can go to the top of the page, and choose another. 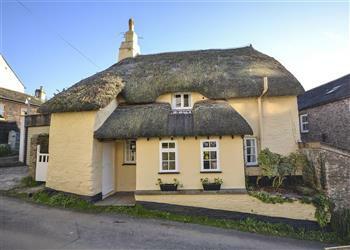 These cottages are all in Southern England, to see more regions you can go to the top of the page, and choose another. 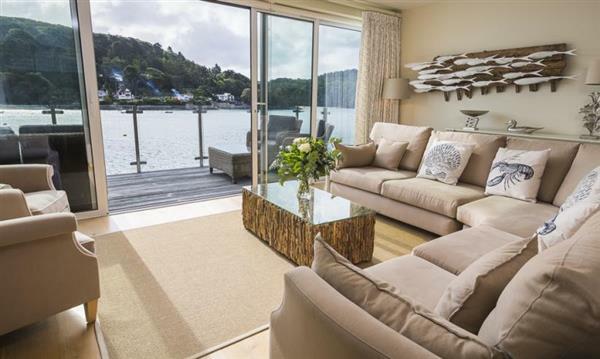 These cottages are all in Wales, to see more regions you can go to the top of the page, and choose another. 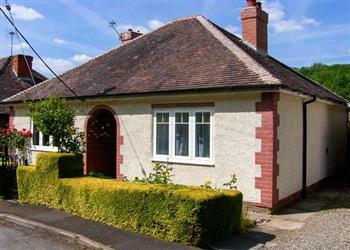 These cottages are all in West, to see more regions you can go to the top of the page, and choose another.